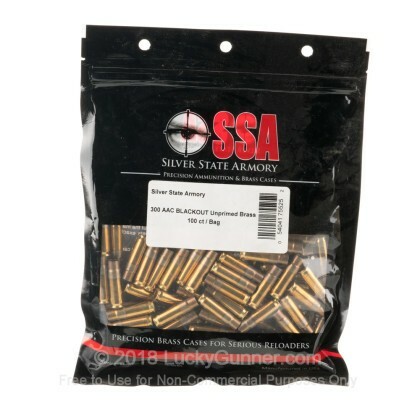 The 300 AAC is a fantastic round designed to allow the AR-15 platform to utilize a 30 caliber projectile. 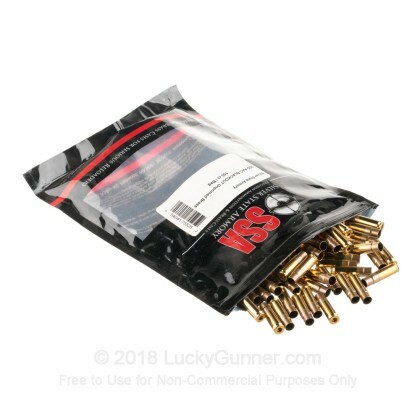 Whether you want to hunt, train at the range or compete in a shooting match, the 300 AAC Blackout is one of the best rounds you could hope to use and with these casings, you can load up your own rounds for the purpose of your choice. Nosler is one of the best ammunition and component manufacturers in the world, making phenomenally accurate and effective products, particularly for match shooting and hunting applications. With these new, unprimed, brass casings from Nosler, you will be able to load your own custom bench rounds. 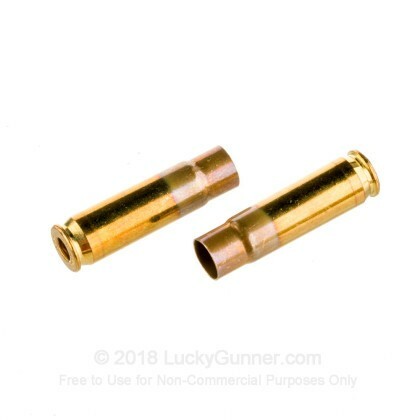 Whether you are looking for extremely precise cartridges for competition use or special purpose sub-sonic rounds, these premium brass cases are an excellent base. Pick up a couple 100 piece bags today!